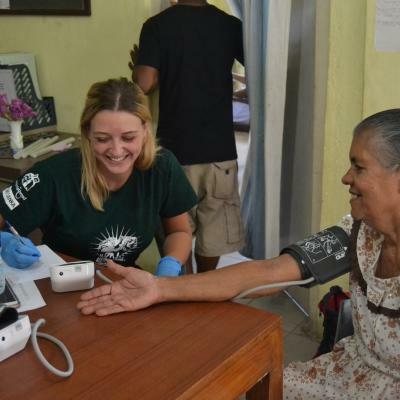 Join our Public Health internship in Belize and get practical work experience outside of a hospital environment. You’ll work with nurses and give people advice on the prevention and treatment of medical problems. This will give you a deeper insight into the healthcare challenges people face in developing countries. You’ll focus on promoting healthy living and help to identify undiagnosed diseases, like high blood pressure and diabetes. 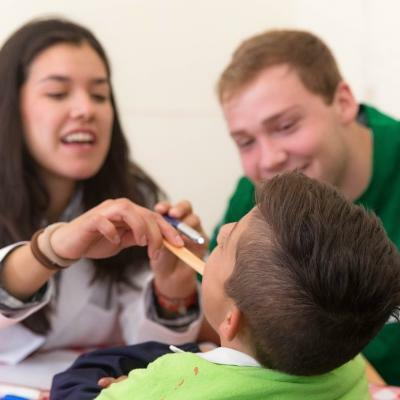 You’ll do this through health checks during mobile clinic outreaches. The work you do will help encourage people to lead healthier lives. In the process, you’ll gain plenty of practical experience to add to your CV, and learn skills like measuring blood pressure. Your project work will be based in the town of San Pedro. During your free time, explore the beauty of the tropical island, Ambergris Caye. You can also relax with your host family and experience what Belize is like as a local. Is this Public Health internship right for me? Interested in a career in healthcare? Looking to gain hands-on work experience? This is the perfect chance to do practical public health work. Anyone can join, and it’s a great programme for students with or without previous experience and training. During your internship, we’ll teach you everything you need to know. Our staff are also there to provide guidance and supervision when you need it. 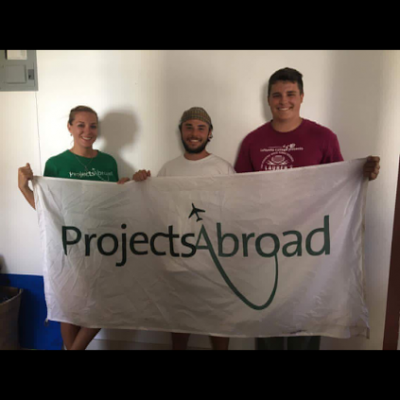 Use your placement in Belize to add practical work experience to your CV. Talk about what you’ve seen and learned during interviews, and give your application an edge for university or a job. Our Public Health internships in Belize run throughout the year and you can join at any time. You need to stay for a minimum of two weeks, and you can stay for as long as you like after that. 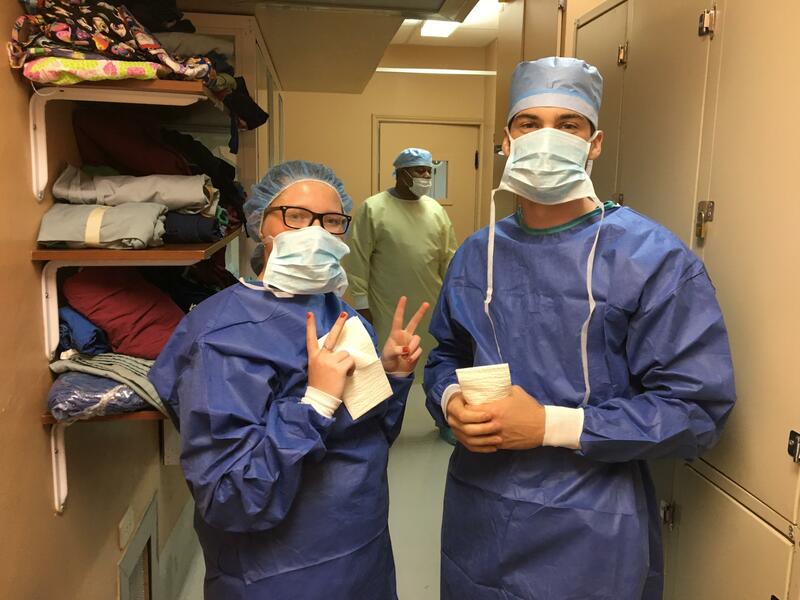 What will I do at my Public Health placement in Belize? 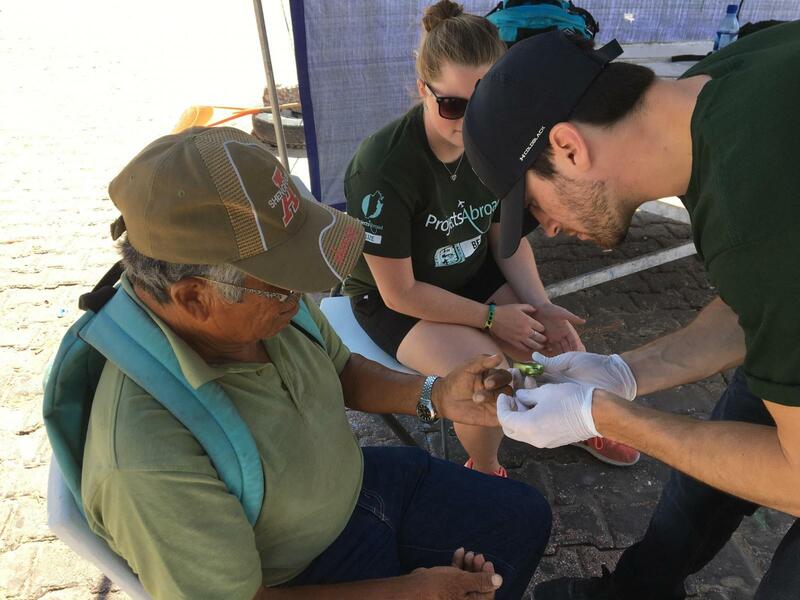 A big part of your project work is going out into communities and running mobile clinics. You’ll work alongside a local nurse, and check blood pressure, blood sugar, and weight. Nurses can then use this data to make referrals or recommend lifestyle changes that could prevent illness. When you get back to the office after a busy day at the mobile clinic, you’ll input this data into our Global Impact Database. We use this to monitor patients’ progress and give them continued support over time. Many community members return to mobile clinics regularly to monitor and stay on top of their health. You’ll also help with healthcare awareness campaigns in schools and local communities. Conduct research and create eye-catching posters about common healthcare problems in San Pedro. Then go to local communities and give talks or lead workshops to get students thinking about health. Awareness campaigns are an important part of preventing illness and creating a community of healthier individuals. We occasionally organise larger health fairs where you can develop your project management skills. Spend some of your time shadowing nurses at private clinics. You’ll get the chance to see a different side of healthcare in Belize. When combined with the outreach work you do, this will give you a broad idea of how medicine is practised in a developing country. Learn the skills required for the mobile clinics and awareness campaigns during regular workshops. You’ll learn about different diseases and assessment techniques. Nutrition plays a big part in overall health. That’s why you’ll be involved in improving access to healthy foods by building greenhouses or planting vegetable gardens. This is particularly important in Belize, a country that struggles with illnesses like diabetes and heart disease. Where in Belize will I work? 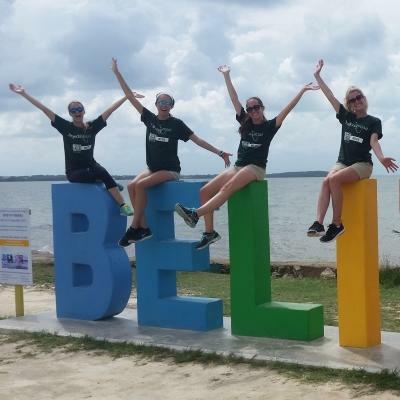 This internship is based in San Pedro, a town on Ambergris Caye, the largest island off the coast of Belize. The town is home to over 15,000 people. As you make your way around San Pedro, you’ll see locals whizzing past on golf carts and bikes, the most common forms of transport. You’ll be conducting health checks in local communities. This is where most of your work will take place. You’ll also conduct awareness campaigns in local schools and shadow nurses at a small healthcare clinic. 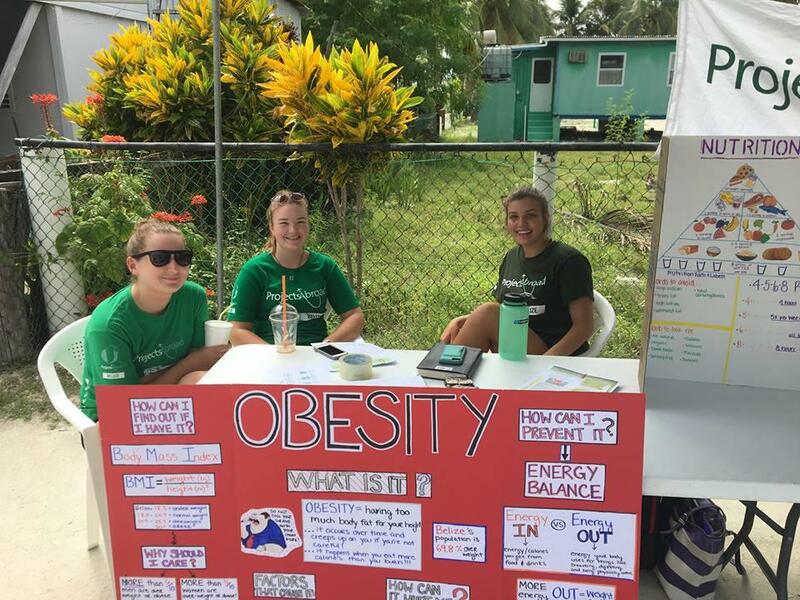 It’s a great way to gain public health work experience while in Belize. San Pedro has beautiful beaches, giving you the chance to experience authentic island life. But the communities where you work will be less developed than you’re used to. They’ll typically have muddy terrain and the people don’t have regular access to healthcare facilities. This makes your role as a Public Health intern particularly important. When you arrive at your respective airport, a member of Projects Abroad staff will be there to meet you. You can find more detailed information on arrival airports, orientation, and visas on our Belize Arrival Procedures page. A typical day on this internship will be busy and filled with lots of practical learning. You’ll wake up in your host family’s home to the sound of waves crashing on the shore. Join them for a breakfast of fresh fruit and then prepare for a day on the Public Health Project. You’ll do all data entry and preparation for awareness campaigns in the Projects Abroad office. It’s a relaxed working environment with internet access and poster-making supplies. You’ll have your evenings free, giving you the chance to explore San Pedro. Relax on one of the white-sand beaches as the sun sets over the sea. Or enjoy a tasty dinner with your host family as they teach you Spanish. What are the aims and impact of this Public Health internship? There are two main aims of this project: to help you develop your skills and to meet the needs of the local community. We want to equip you with the knowledge and practical skills to pursue a career in healthcare. 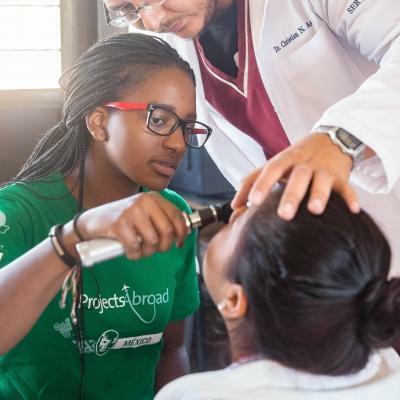 You’ll have medical professionals with you during outreaches, giving you the chance to learn from them and ask questions. What’s more, you’ll also be helping to provide much-needed medical care to people in remote communities. There are no hospitals on the island of Ambergris Caye. The staff at the polyclinic and two private practices, the only medical facilities on the island, are overburdened. Lack of public transport also makes it difficult for people to seek medical help. 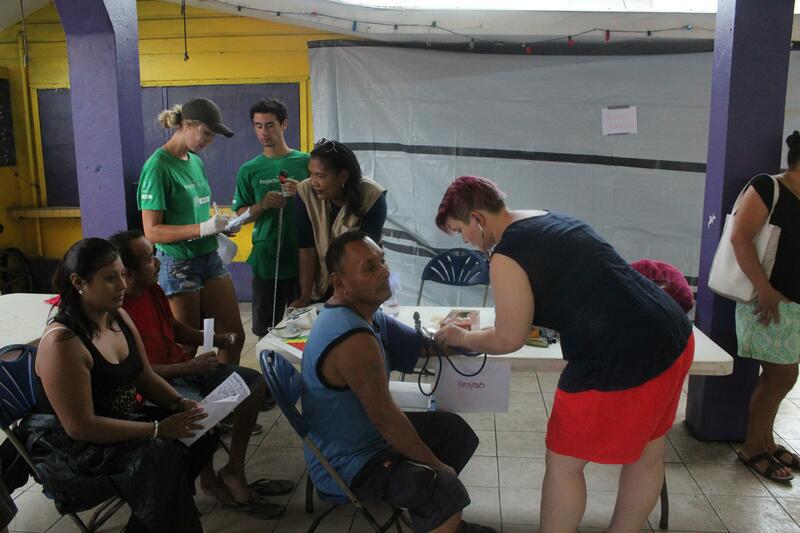 The work you do during mobile clinics makes it easier for people to monitor their health and get treatment if needed. Join our Public Health internship in Belize and help us work towards these goals. I learned how to correctly obtain a patient’s blood pressure and blood sugar levels, and we practiced these skills several times a day leading up to the mobile clinic. You'll stay with a host family in San Pedro. They will welcome you into their home, eager to share their customs and have you teach them about your own culture. We believe that this is the best way to immerse yourself in the culture of Belize and have a truly unique experience. Belize is a beautiful tropical country bordered by the clear, blue Caribbean Sea. There are plenty of ways to spend your free time here, whether you’re a beach lover, a culture buff, or an adventure seeker. During your free time, you can go snorkelling along the colourful Belize Barrier Reef. For a more relaxed atmosphere, you can spend time on one of the white-sand beaches, sipping freshly squeezed papaya juice in the warm sun. There are also plenty of cultural activities, so you can get a glimpse into the history and heritage of the country. 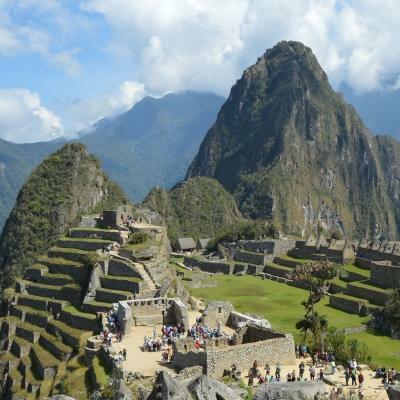 You can visit Mayan ruins or spend the day wandering through an art gallery or museum. During your trip, you’ll be surrounded by volunteers from around the world. So you can choose to explore independently or with volunteers from our different projects in Belize. Kristin was born and raised in Belize. After studying Economics in the US, she moved to London to pursue a Master in Social Policy and Development. She enjoyed travelling Europe, South Africa, and Hong Kong during that year and hopes to see more of the world very soon! Kristin is passionate about criminal justice and aims for all the projects in Belize help to combat the root causes of violence in Belize. Celso has worked in marine conservation in Belize for the past eight years as a marine biologist for local NGOs and the national university. Celso Cawich graduated from the University of Belize with a Bachelor’s degree in Natural Resources Management. More recently, Celso pursued a Master’s degree in Marine Science from the University of the South Pacific. His Master’s degree was focused in the identification of shark nursery grounds in Fiji. He has extensive knowledge of Belize’s marine science programs and has played a crucial role in the development of national marine monitoring databases such as the Reef Fish Spawning Aggregation Database, the Turtle Database and the Coral Bleaching Database. Celso has also worked as a student volunteer trainer, teaching young students in Belize about regional marine research methodologies. In his spare time, Celso enjoys diving new sites, exploring Belize’s coastal islands and hiking the Maya Mountains. Ashty is originally from Belize City, but has been living on the island of Ambergris Caye for about six years. 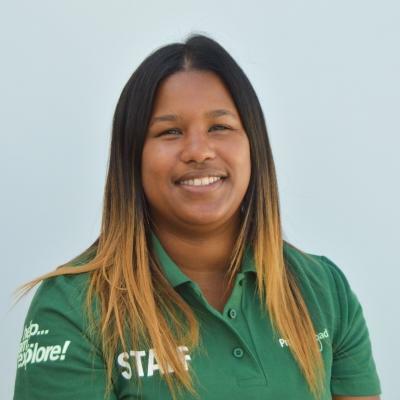 She is a certified massage therapist and volunteer with the Belize Red Cross (San Pedro Branch), of which she is currently the Vice Chair and First Aid/CPR Instructor. She loves animals and learning new things in her spare time. Diomne was born and raised on the south side of Belize City. Having seen children and adults live in poverty, she quickly became drawn to volunteering while she was still in high school. She moved to Cleveland, United States on a scholarship to study and now holds a bachelor's degree in political science. During her summer break in 2014, she aided in facilitating a workshop, which encouraged Belizean writers and poets to write not only about the paradisal side of Belize but also about the harsh realities Belizeans face every day. She also helped publish the attendees’ final written pieces. Diomne now chairs the Animal Welfare Committee for the Belize Humane Society, which volunteers run. 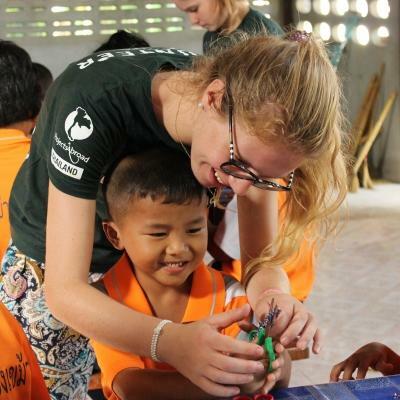 She is committed to humanitarian and advocacy work and is excited to work with and guide our volunteers.